Want a new kitchen but don’t want to replace all the units? Made to order kitchen doors , bedroom doors and bathroom doors made to any size; there are lots of colours and designs to choose from! Are you tired of your kitchen and want to update it but do not want the expense or hassle of fitting a new one? We can help! Lamform can offer you a wide range of 18mm vinyl wrapped kitchen doors in various colours and designs, as well as a wide range of doors and accessories to enable you to update your kitchen without needing to remove your existing units. All doors are made to measure, to make certain that they will fit your existing units. Whether it’s your kitchen or bedroom you want to update, all doors come with matching accessories including plinths, pelmets & cornices. 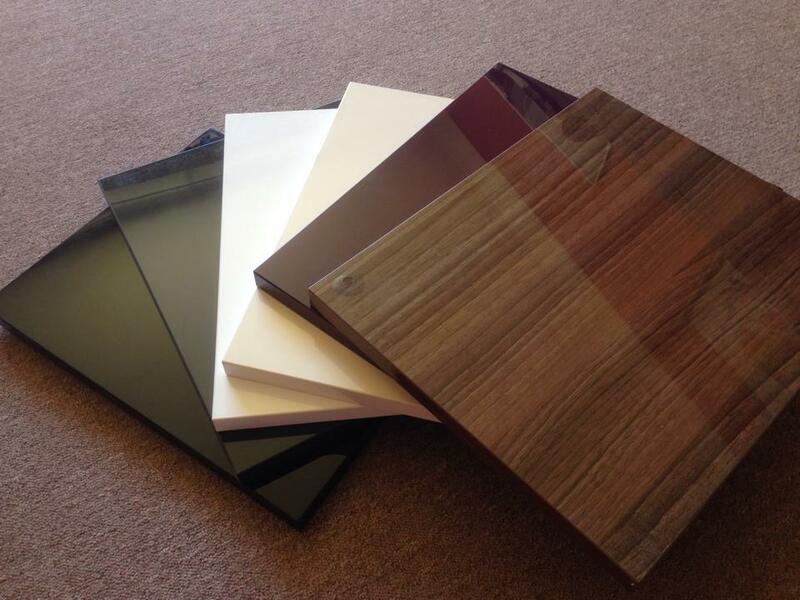 We also offer matching sheet laminate to attach to existing end panels. We offer a fast turnaround of approximately two weeks and cover all local areas in Dorset including Bournemouth , Poole , Wimborne , Christchurch , Ringwood , Fernown , West Moors and others . The team are able to recommend friendly and efficient local fitters if you require a fitting service. The fitters we recommend have worked with Lamform for over 20 years and are highly skilled and reliable. For further details please contact us. All our gloss doors are finished to a high standard laser edge; they are also available with a chrome effect edge to add something different to your kitchen. 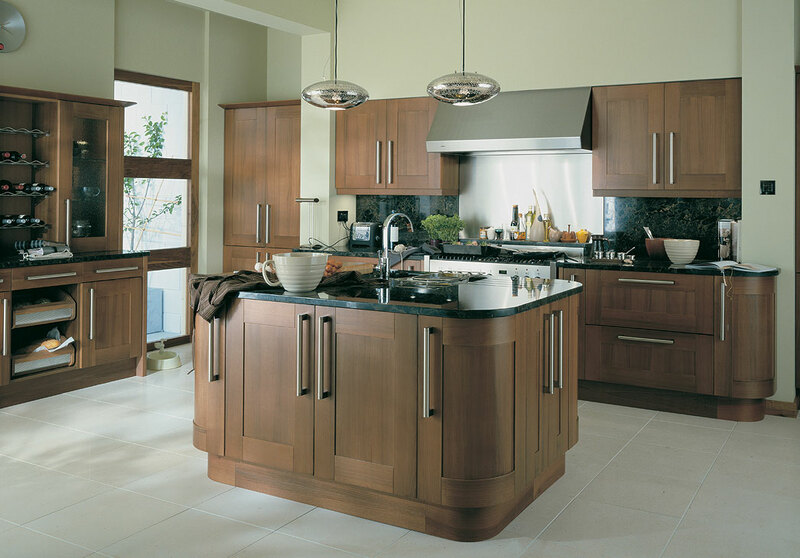 We have a beautiful range of stunning handleless doors which add a really modern slimline look to any kitchen . To go with the slimline look we also offer slimline worktops in the Prima laminate range – check out our worktop page to view the colours . Not many suppliers are able to make doors to measure; Lamform are proud to offer our customers this service. Not only are the doors made to any size but you don’t have to wait weeks for them to arrive! Visit our showroom where we have samples of all the doors and we will be happy to give you a quote. If you require carcases as well we are able to offer a range of 18mm solid backed white or wood grain units which can accommodate any chosen door. The units come complete with legs and hinges and are flat packed. Lamform can also offer a range of rigid units which come with a 2mm PVC edge detail, making them one of the most solid units available. They come with soft close drawers and runners and soft close hinges. They can be made to match most Egger MFC ranges, so they are compatible with most door ranges. For more information or prices please contact us.